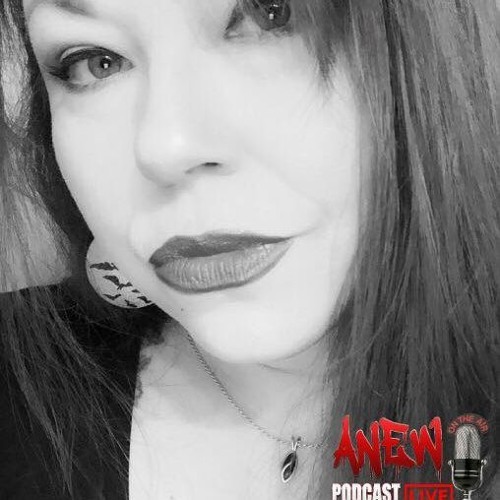 Episode 266 Podcaster Dawn Piercy is our guest. Host/Producer of ANEWpodcast,BigDawgsCorner, After Dusk w/Dawn, Freelance Writer, TalentScout, PhDPhilosophy. Monday 3/11/19 Host: Kinte https://twitter.com/KinteF Guest: Dawn Piercy https://twitter.com/dawnpiercy976 FB Event: https://www.facebook.com/events/2684311778262077/ https://www.imdb.com/name/nm10180397/ Dawn Piercy was born September 16th, 1976 to Barbara L. Taylor and Donald Ray Piercy in Phoenix, Arizona. Dawn was born into a military family, her father Donald was a commanding officer in the Vietnam war serving two consecutive tours. Being subjected to Agent Orange dumped in Vietnam, her father succumbed to the effects resulting in his untimely death. Due to the heavy saturation of Agent Orange herbicide in her fathers system, Dawn was born with a genetic mutation deeming her 2nd generation Agent Orange.